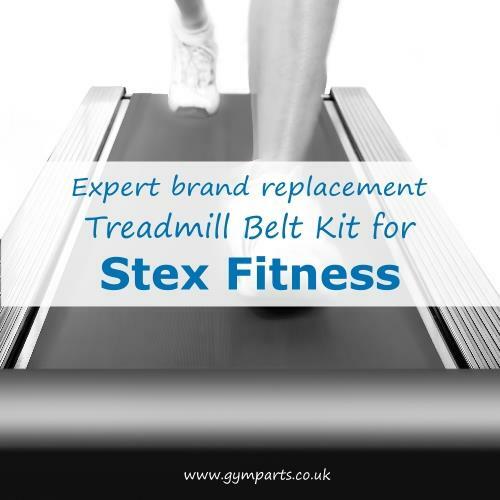 Expert Treadmill Belts have gained respect Worldwide due to their commercial 2-ply high strength and ultra low weight pre-stretched design that are actually Made for Treadmills. Many un-knowledgeable Treadmill Belt sellers throughout the internet, although hard to believe, are supplying what duplicates as conveyor belting for biscuit production or supermarket check-outs which is too thick and weighs too heavy resulting in blown Treadmill MCB Modules or Drive Motors; How do we know? 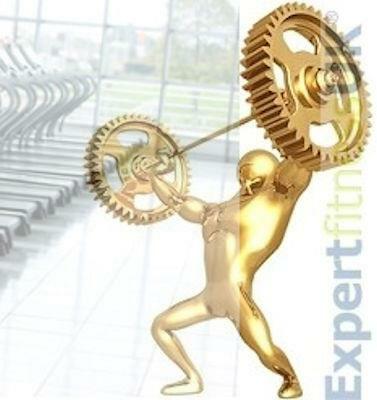 As professional Gym Engineers for over 35 years we have the job of removing them! Our Performance Treadmill Belts come with a Genuine 12 month Warranty and are supplied with the Correct specification Belt Lubricant backed by a proven record for the very best in Treadmill Performance and Reliability! We supply our Genuine Treadmill Belts direct with no Middle Man or Sales Reps to support. We do not offer budget, economy or premium type belting our Replacement Treadmill Belts are Superior High Performance Treadmill Belt Kits designed for use on Treadmills. We supply Treadmill Belts to the Uniform Services, Leisure Centres, Gym Repair Companies, Oil Platforms and Homes throughout the World to Customers who insist only on the very best!